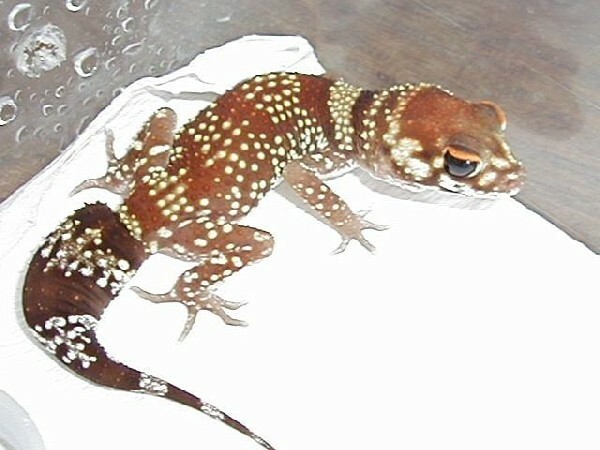 gallery photo posted by manu Welcome to kingsnake.com's Other Gecko Classifieds. This section is for posting wanted and for sale advertisements for any and all Geckos that do not have their own category. 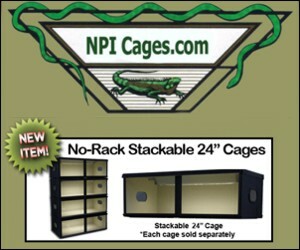 If you are looking for, or want to post ads for, other reptiles and amphibians and supplies please review our classified index for the appropriate category. Geckos are small to average sized lizards belonging to the family Gekkonidae, found in warm climates throughout the world. Gekkonidae is the largest family of lizards, with an estimated 2,000 different species worldwide. Gecko species are well known for their specialized toe pads that enable them to climb smooth and vertical surfaces. For questions on keeping or breeding Geckos please check out the Forum, or to look at photos uploaded by users or to upload your own, check out the Photo Gallery. 04/25/19 Ring-Tail Walking Gecko (Cyrtodactylus louisiadensis) Miami, FL, US Shipping Only! 04/25/19 Juvenile Gargoyle Geckos | Orange Reticulated and Stiped Miami, FL, US Shipping Only! 04/25/19 EAST INDIAN LEOPARD GECKO (EUBLEPHARIS HARDWICKII) - Juvenile Female Miami, FL, US Shipping Only!